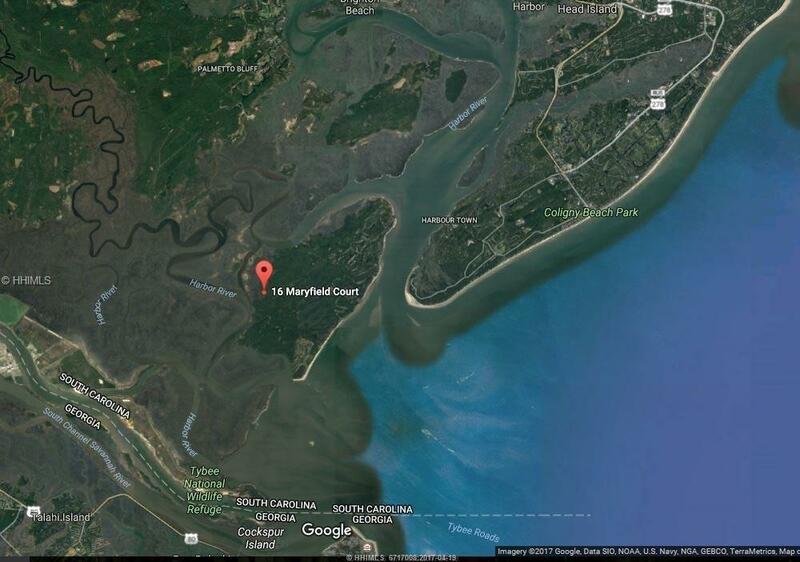 Looking for that getaway where you can really get away? 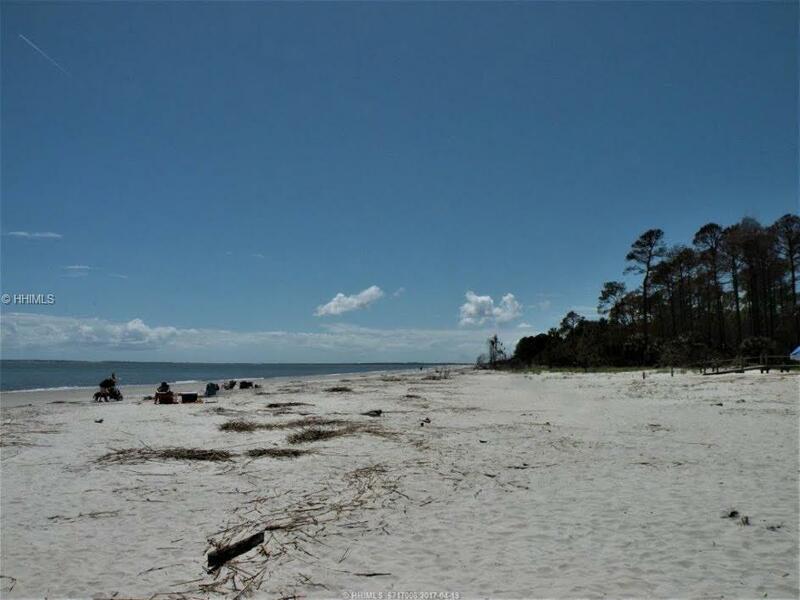 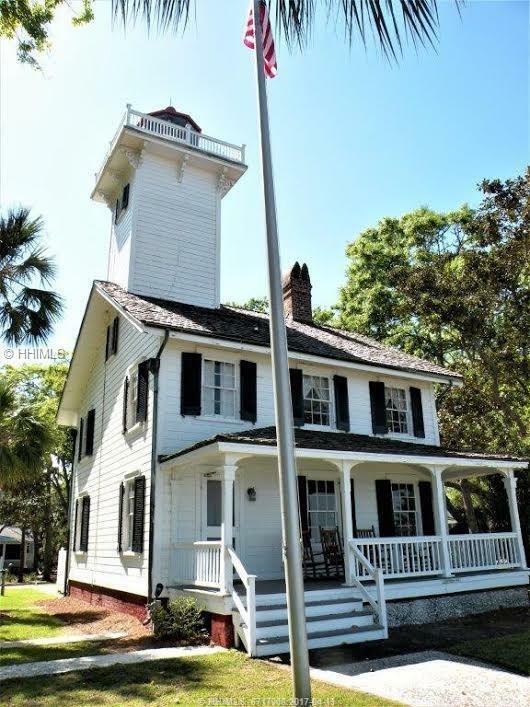 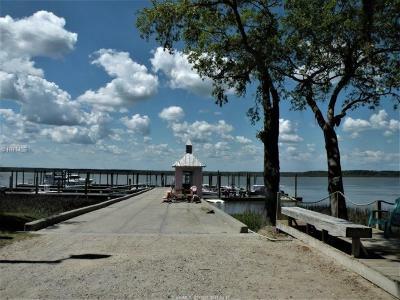 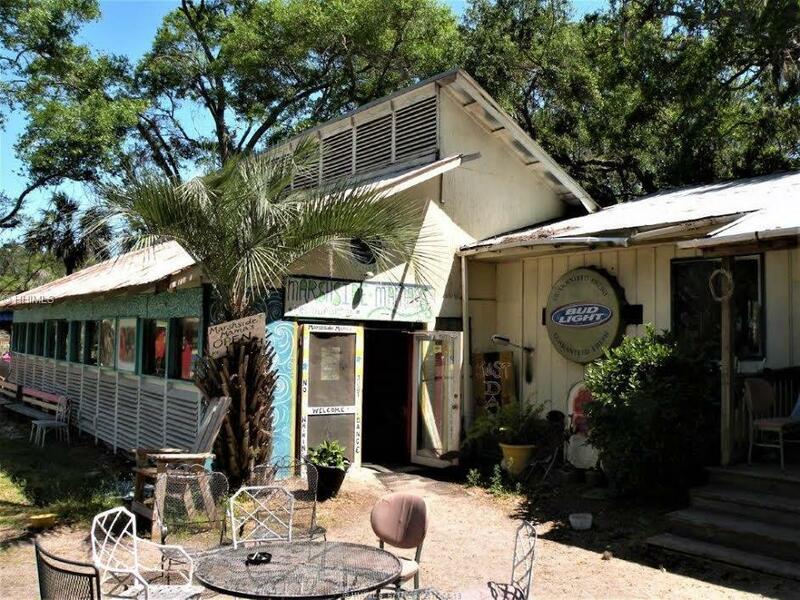 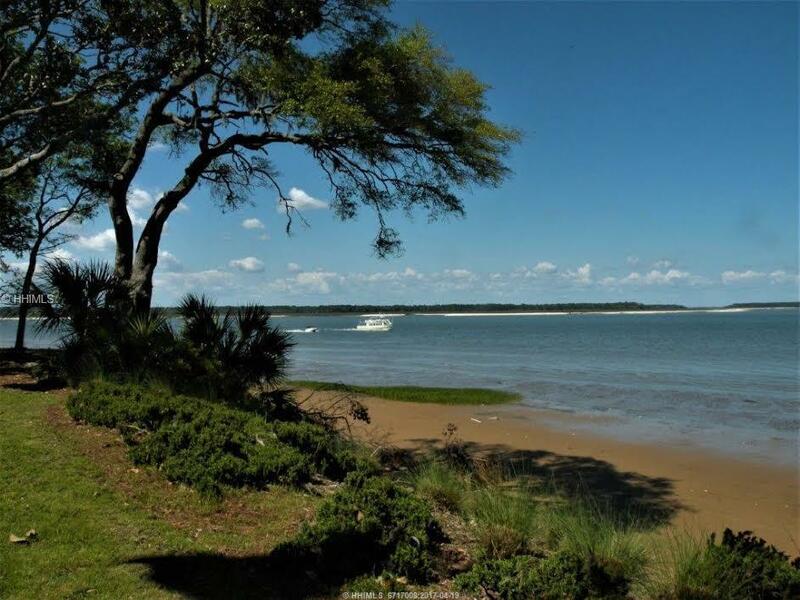 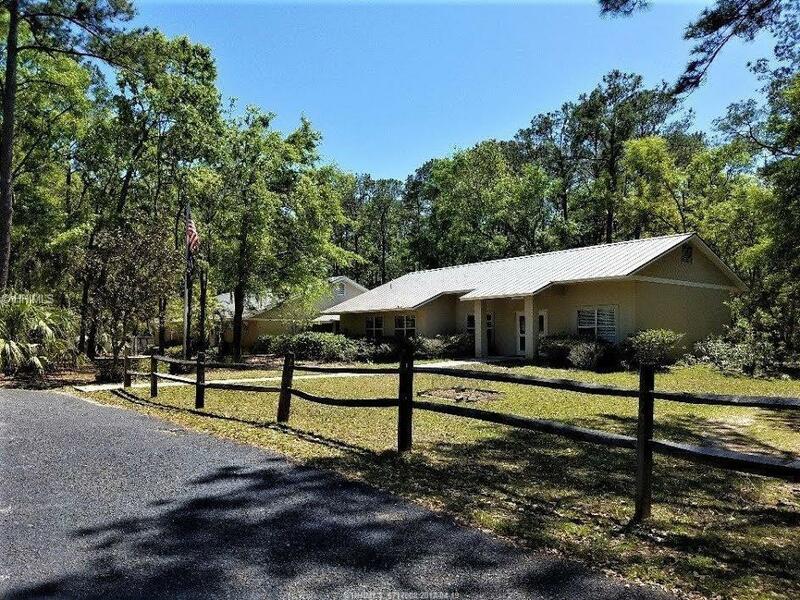 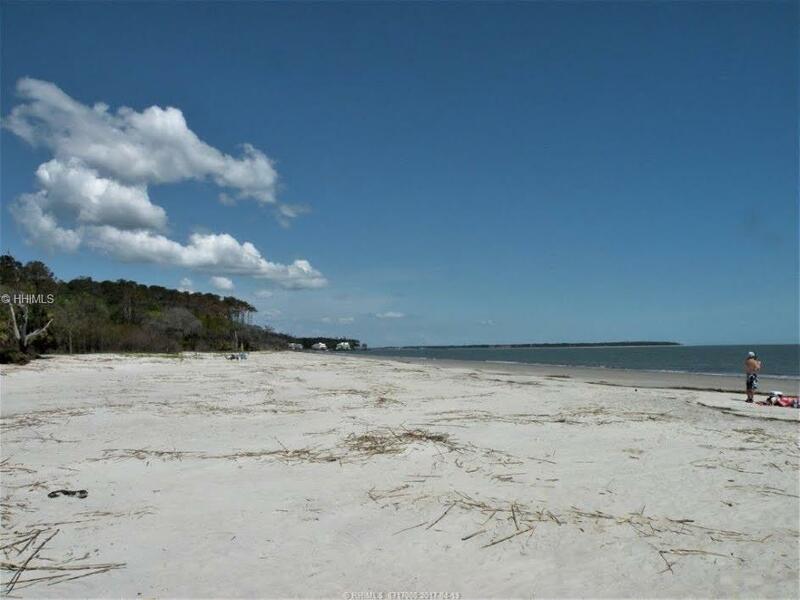 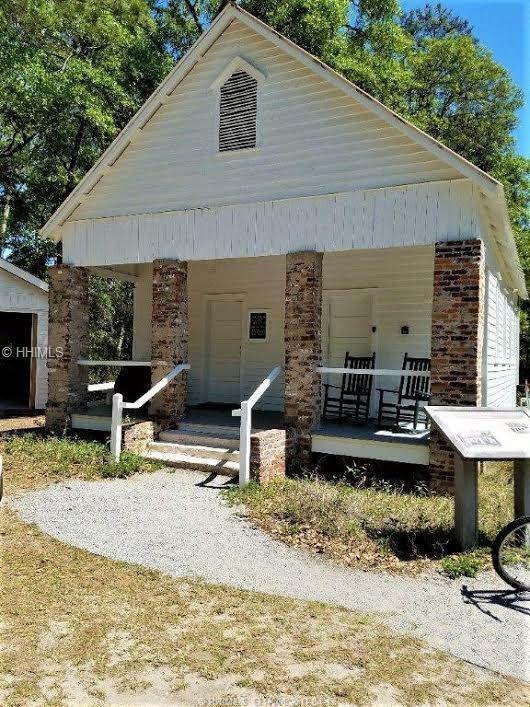 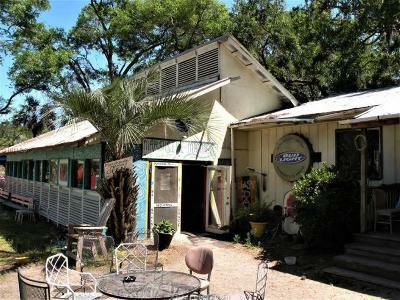 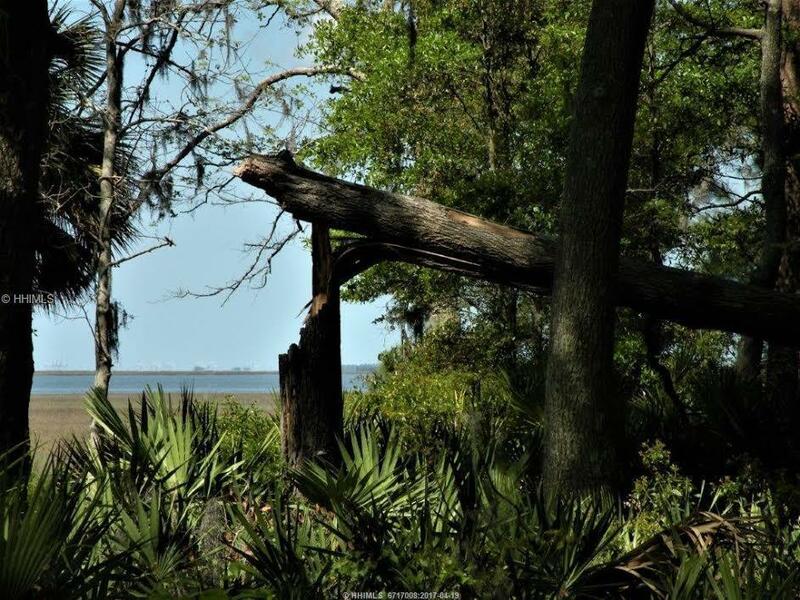 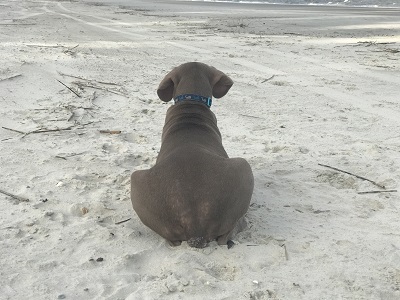 Paradise is waiting for you in historic section of Daufuskie Island. 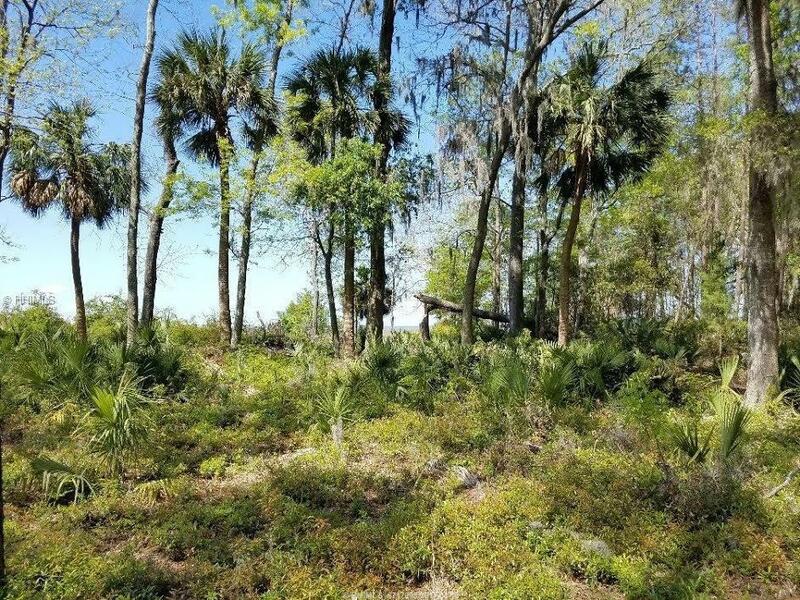 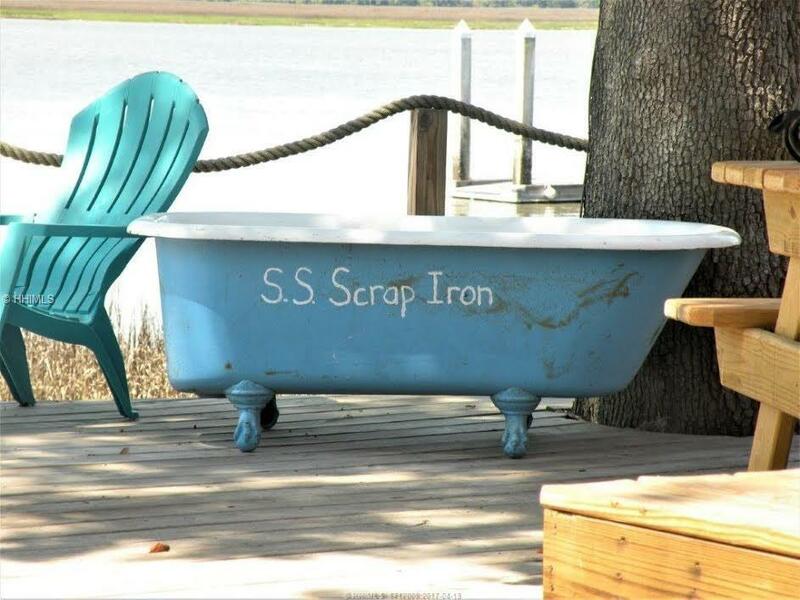 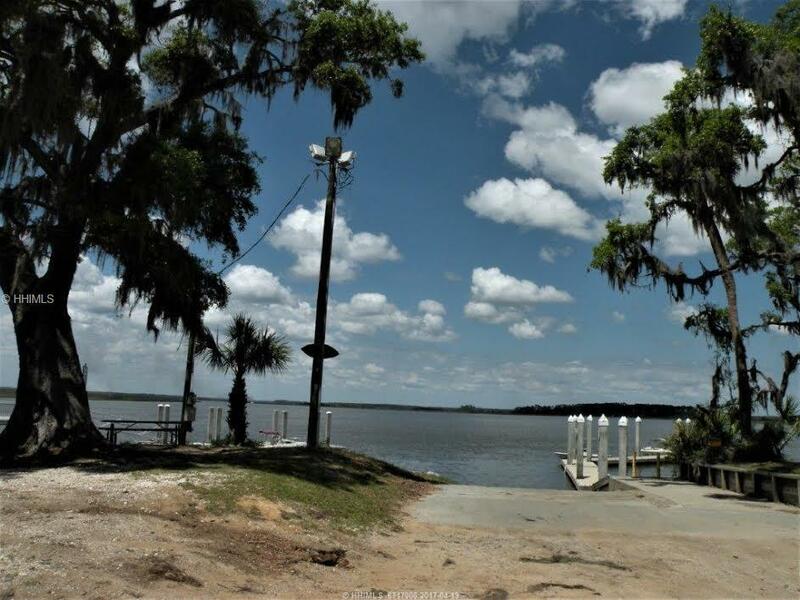 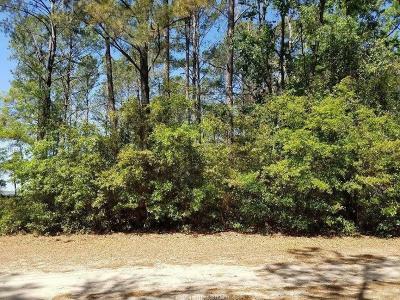 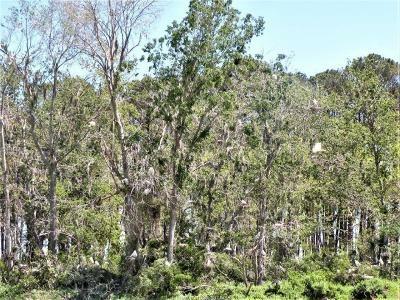 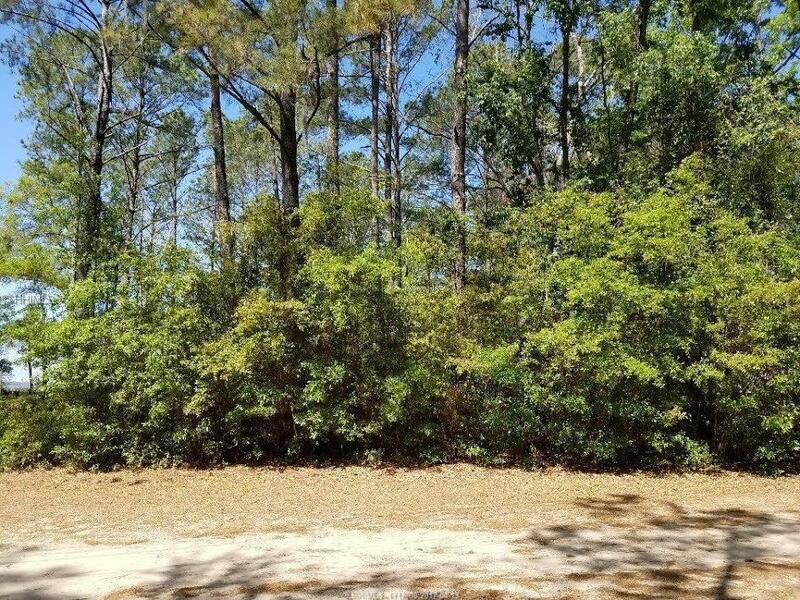 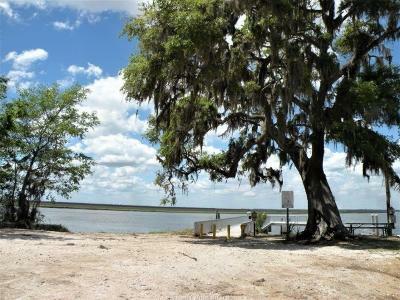 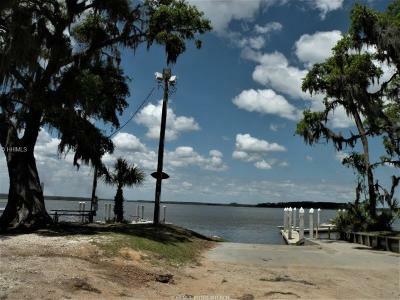 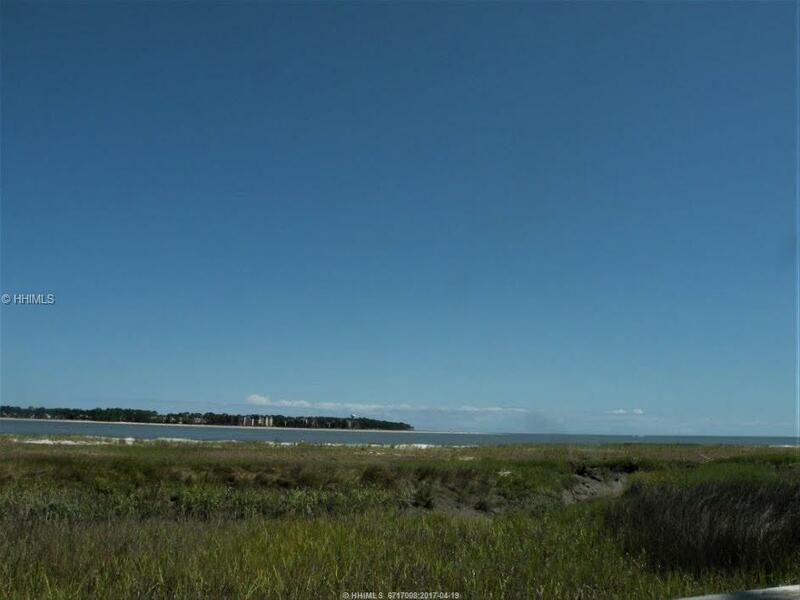 This lot has a peekaboo view of deep water and is ready for a cute cottage or a full-size home. 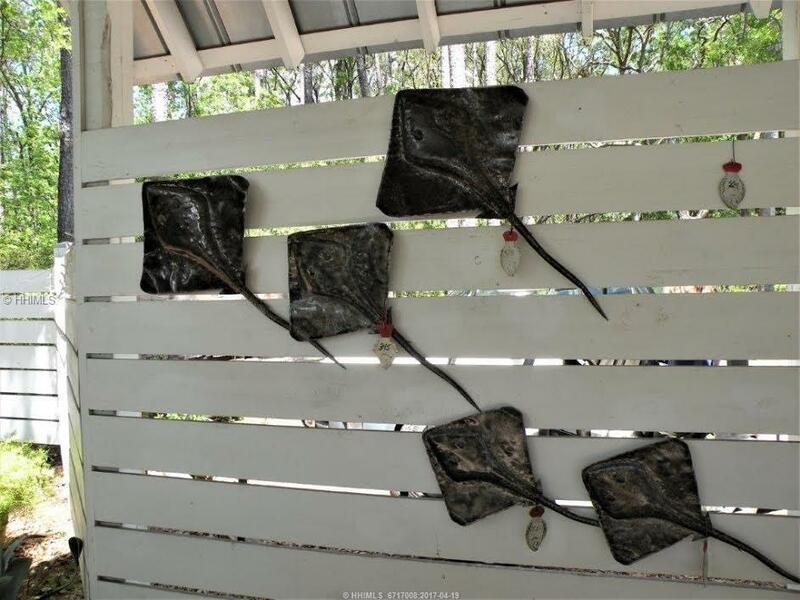 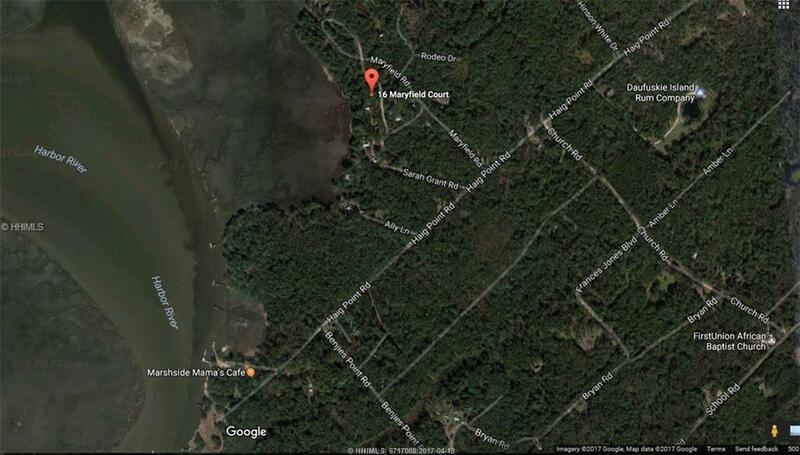 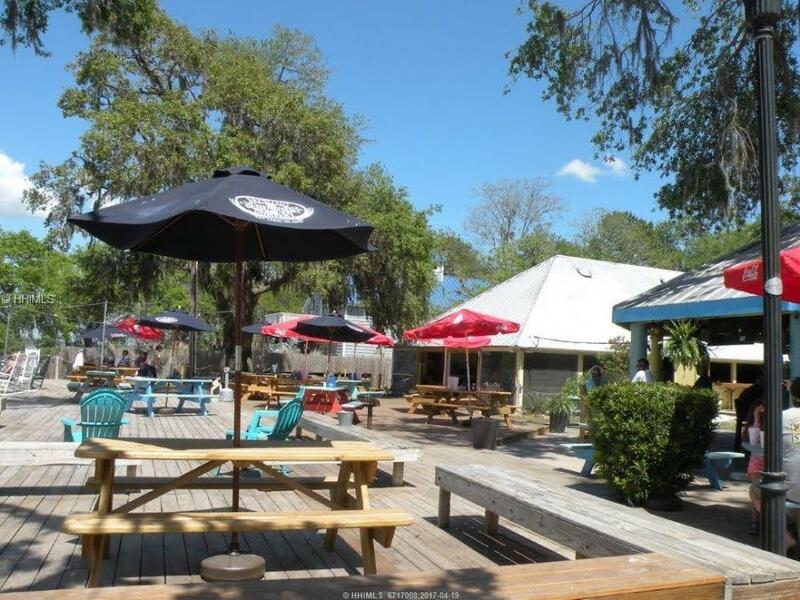 Conveniently located close to Freeport Marina, Marsh Side Mamaâs and the public beach. 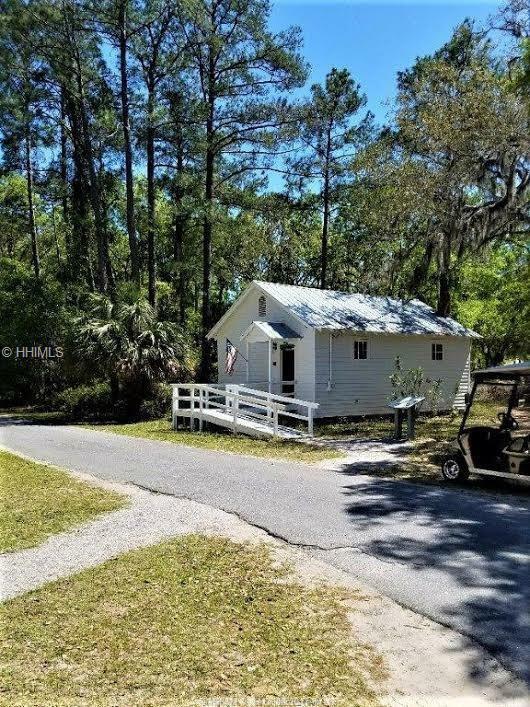 A golf cart will get you there in minutes. Travel to a carefree and stressless lifestyle with just a short ferry ride. 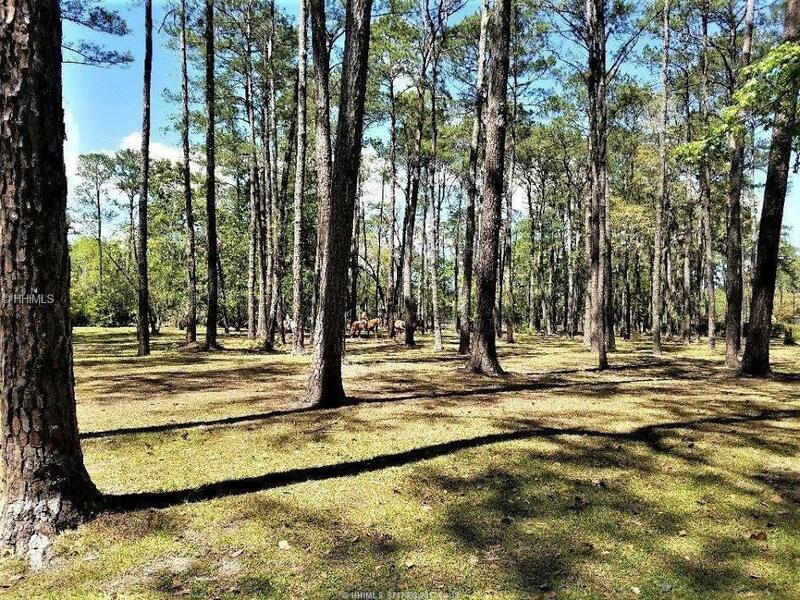 The property is not in the COBRA zone and there is a community well.